Part-Time Pretties: Ideas for Scrapbookers Designer showcase: Sun, Clouds, and Rain! Ideas for Scrapbookers Designer showcase: Sun, Clouds, and Rain! 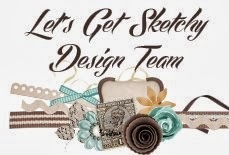 Hi there---over at Ideas for scrapbookers, there is an awesome designer showcase today---with the weather changing (please come soon, Spring!!! ), the focus is sun, clouds, and rain! All of those are fun accents to put on your layouts/projects. 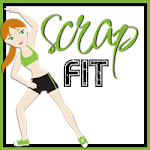 I have to say, there is a scrapping style to inspire everyone. I submitted an older layout that is a favorite "Just Pedal" with my hubby trying to help my littlest one learn to ride her bike. See my little cloud and sunshine? It's 30 degrees today---wish I could get a little more sunshine in real life! 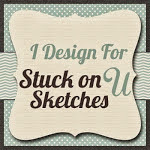 Anyway, head on over to Ideas For Scrapbookers to see what the other designers came up with. Beautiful!! LOVING the colors and the banner! !